Cancún, Mexico, is decorated with beautiful beaches, lush wildlife and rich history. 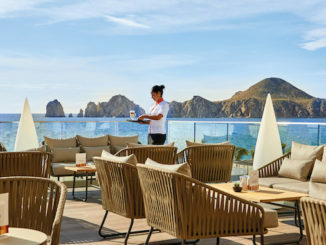 It also happens to be one of the top Spring Break destinations in the world. Ditch the lounge chairs and take a day trip into the Yucatán jungle. You won’t be disappointed with what you find. 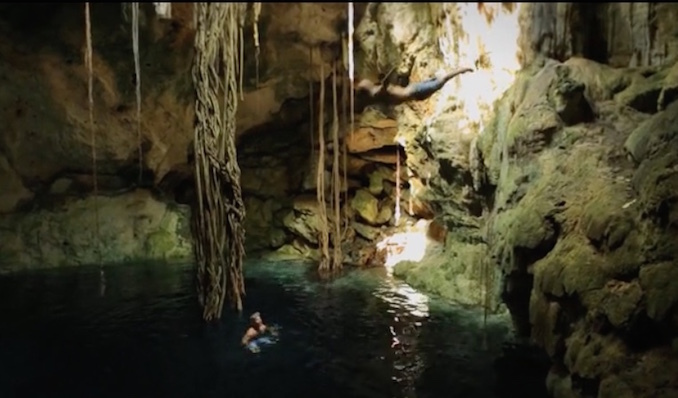 The independent travel blog set their fourth series’ premiere in the Yucatán peninsula, where they venture into the dense greenery to seek out natural water wells. In Mexico, these wells are called cenotes. The geological marvels can reach up to hundreds of feet below the surface and are filled with clear freshwater. For some time, cenotes were the Mayans’ only source of freshwater on their limestone peninsula. Today, it is said that there are over 6,000 cenotes that lie below the floors of the Yucatán jungle. To seek out these divine water wells, the team follows the lead of Rodrigo and his father. They’re also joined by Travel Basecamp’s freshest face, Karla Castillo, who can’t help but slightly fear the rickety pathway into the jungle. When the trek finally reaches a cenote, the basecampers are mystified. They indulge in nature’s peaceful hideaway and challenge it’s 25-foot drop from the jungle’s surface to the hidden underworld. 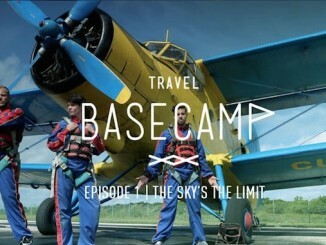 Check out Travel Basecamp’s website to watch more of their adventures off the beaten path. And stay tuned on the basecampers’ Twitter and Facebook to learn more about the upcoming episodes! 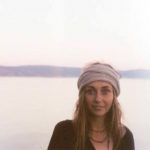 To keep up with Courtney’s local adventures, follow her on Twitter @courtneymiceli. 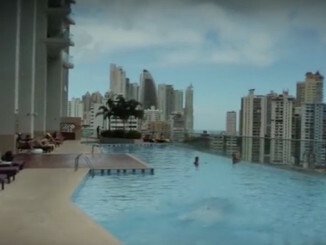 Travel Basecamp: Drinking up Panama City!